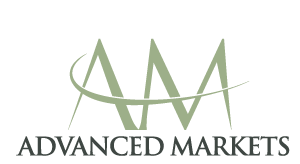 Q: Advanced Markets focuses on direct market access or DMA. Can you explain a bit what DMA is and what is your DMA offering? A: Direct market access is exactly what it sounds like. We provide traders with direct, low latency access to spot FX liquidity provided by 10 bank market makers. The rates you see on the screen are the ones you are going to trade on more than 99 per cent of the time when you trade on an Advanced Markets platform. It’s a simple model in its pure form and that’s what we provide.